After two and a half years in the army, Bunyan returned home to take up the work of a tinker (an itinerant metalworker). Before long he was married, and his new wife brought into the relationship two books God used to convict him of his sin: The Plain Man’s Pathway to Heaven by Arthur Dent and The Practice of Piety by Lewis Bayly. According to his autobiography, these books convicted Bunyan to cease his swearing, which must have been a particular vice of his, and took up regular attendance at a church. Through the influence of some godly women in the church, the preaching of pastor John Gifford, and the writing of Martin Luther (especially his commentary on Galatians), Bunyan came to a real and saving knowledge of Jesus Christ and was baptized in 1653. Before long Bunyan began preaching in small circles and discovered his gift for teaching. Soon he was formally appointed as a lay preacher and began preaching more regularly. Around the same time he published his first work, Some Gospel Truths Opened, written in opposition to the teaching of the Quakers, and thus began what would become his most fruitful and enduring ministry: writing books. His first wife passed away in 1655 leaving him four children, the oldest of whom, Mary, was blind from birth. Bunyan married again in 1659 to Elizabeth who would bear him two more children. Bunyan was arrested in 1660 for preaching without a license. As the story goes, when told that he would be freed if he stopped preaching, he responded, “If I am freed today, I will preach tomorrow.” Bunyan would spend the next twelve and a half years behind bars for this conviction, supporting his family by making countless shoelaces for them to sell. After his release from jail in 1672, Bunyan became pastor of the nonconformist congregation of Bedford from which he staged a wider ministry throughout England. During this time he earned the playful title “Bishop Bunyan.” During another brief stint in jail in 1675 Bunyan wrote his most remembered title, The Pilgrim’s Progress, which he then published in 1678. 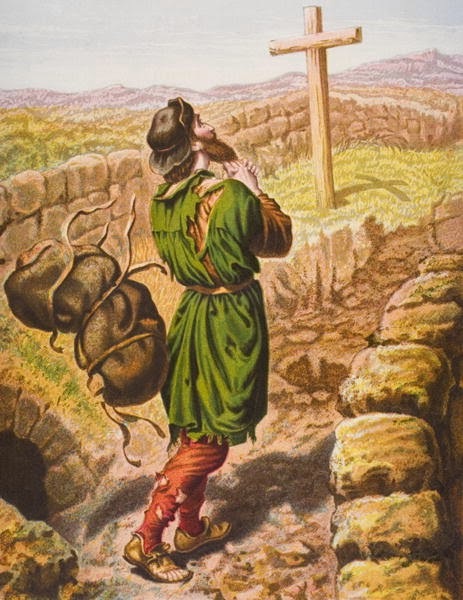 Perhaps, for us today we should look upon Bunyan’s life with questions for our own lives. Would we be willing, as Bunyan was so willing, to live out our conviction of Christ’s love, grace, and authority that we would go to jail rather than be silent? 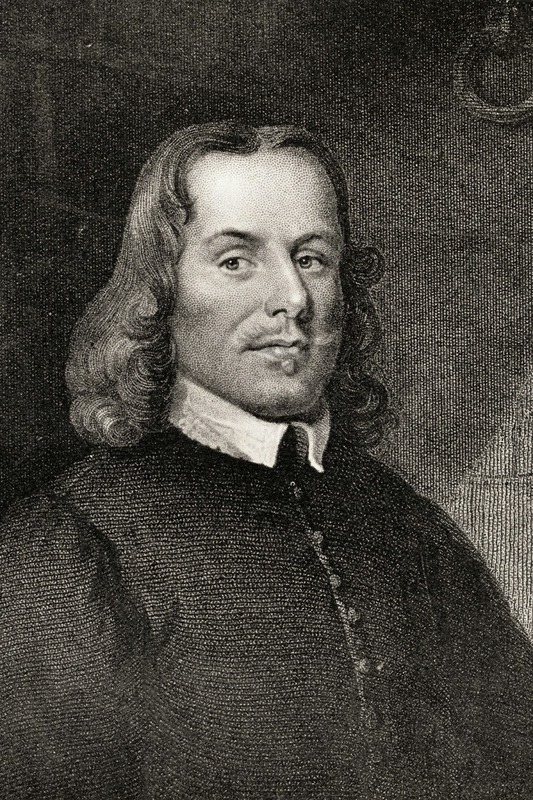 When I think of John Bunyan I think of the Apostles Peter and John, of Paul and Silas, of those in prisons across the globe that are suffering incarceration for the sake of the Gospel. To be frank, unless we have that same heart and mind, that same willingness, a good question that we should ask is whether we have truly given Christ everything? In 1688, while in London on a preaching trip, Bunyan was overtaken with fever and died on August 31. He was 59.